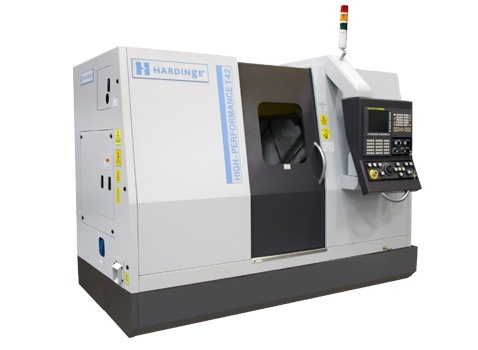 The T-42 is designed for high performance capabilities to produce the most challenging parts in the tool industry. 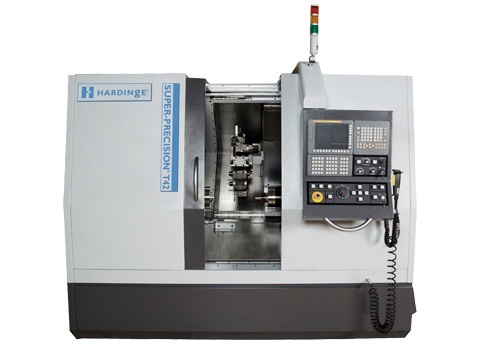 It is ideal for hard turning and extremely tight tolerance work, and superior cutting specifications can eliminate expensive secondary finishing operations. Watch the machine in action.